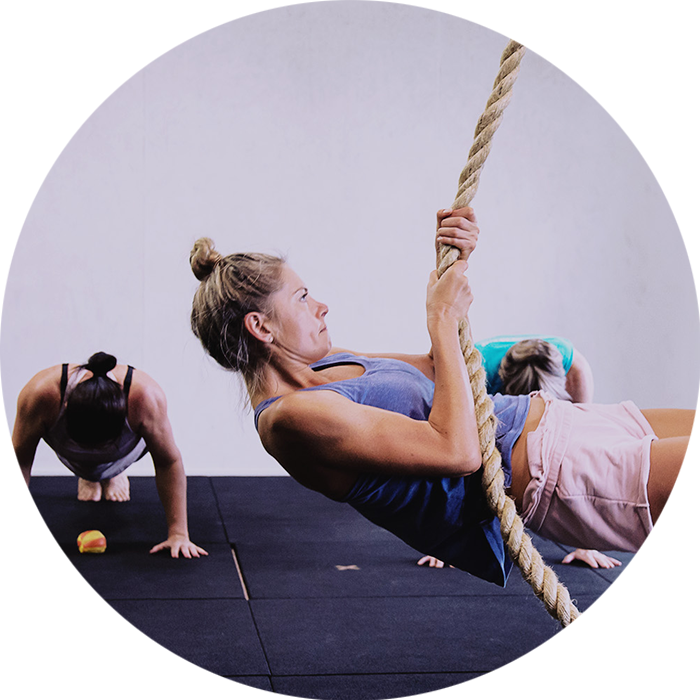 We help you build a foundation to develop new skills, strengths and flexibility - always striving for an emphasis on movement quality before quantity, while still getting the intensity needed for a sweaty workout. Classes also change their focus and emphasis in 4-6 week blocks. This means that we keep our material ever-changing to ensure a wide range of movement development. Bring out your kids inner monkey with Gymnastics strength, handbalance, flexibility and (most importantly) play.